Hong Kong has so much incredibly delicious street food it’s hard to know where to begin. This travel guide will help you understand Hong Kong’s history and culture as we explore the vibrant street food scene the city has to offer. 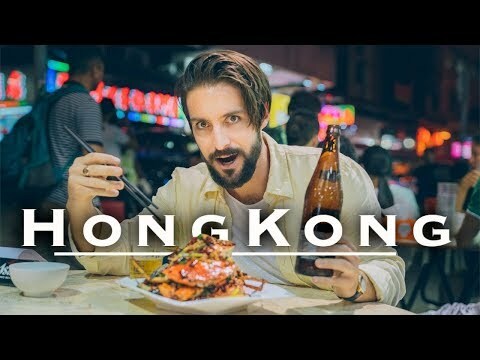 Join Alex and Marko the Vagabrothers as they explore Hong Kong. This video was filmed on our off day during production of our new Youtube TV show “Basic Versus Baller” with Tastemade.